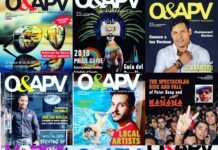 A recent article posted at O&APV appears to have sparked a debate about and within the women’s community here in Puerto Vallarta. 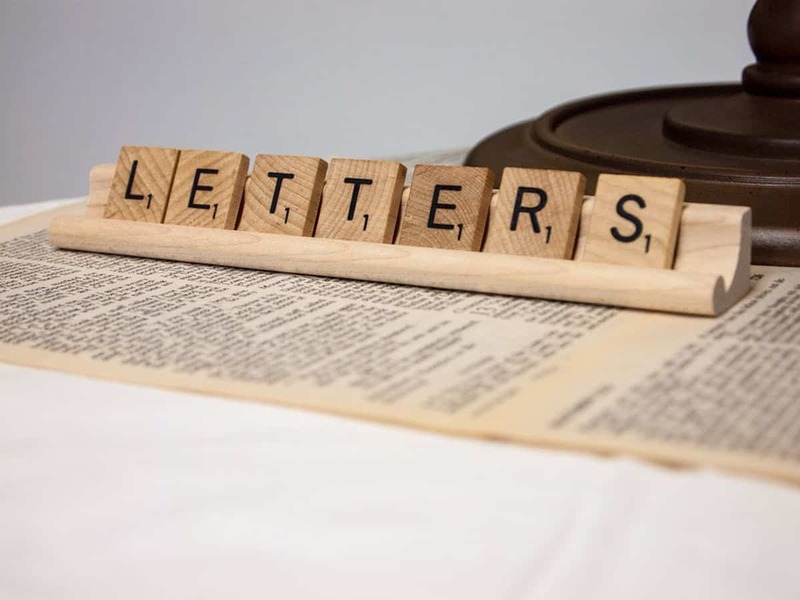 This conversation is necessary, particularly as it regards growth and growing pains, communication and resolving instances of misunderstanding, and we’re delighted that local resident Todd Melcher took the time to participate in that. 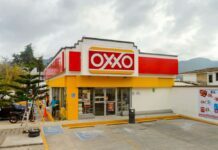 This is in reference to your article https://outandaboutpv.com/in-gay-friendly-vallarta-where-are-the-women/ Please take the time to read this. It may be that you didn’t mean to demean the lesbian community that existed prior to the interviewee’s arrival, but included in the article was something I felt needed to be corrected. This sentence here, “They’d thrown Pride events and the last one was at somebody’s house, in their backyard and they decorated it beautifully, I’m sure, but you know… it’s a house party” Should never be paired with the dismissing line “some Mexican women”, outside of a sorority house. I understand that these were the comments from the person being interviewed, but the author or an editor should have noticed the tone and changed it. They have names (these Mexican women). Estrella Velasco, Adriana Garcia , Claudia Victoria & Carmen Porras. Your readers know who they are. Not because they’re planning a great party someday, but because they have thrown three incredibly successful (120 plus women) Pink and Proud events. Not because they bemoan their disconnection with the local lesbian scene, but because they have been and are a part of that scene. They have thrown the best women’s only parties Vallarta has ever seen. 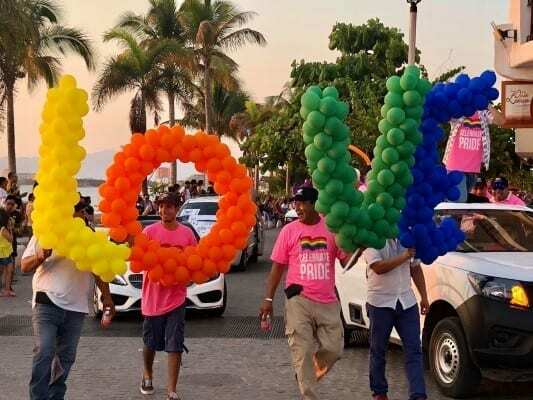 Your article doesn’t just willfully ignore their accomplishments, it also minimizes the value of such amazing events to Puerto Vallarta’s lesbian community. Your article takes some of the most visible, successful and socially involved lesbians in Vallarta and refers to them as “some Mexican women”. Whether the purpose of the article was to minimize Estrella Velasco, Adriana Garcia , Claudia Victoria & Carmen Porras specifically, minimize women in business or specifically Mexican women in business is irrelevant. That whole part. It’s bad. It’s elitist and should be corrected. The women who created Pink and Proud PV show what an amazing and inclusive community we have in Puerto Vallarta, throw FANTASTIC events which enrich our community and do so while working full time jobs, including running one of the best restaurants in Mexico. 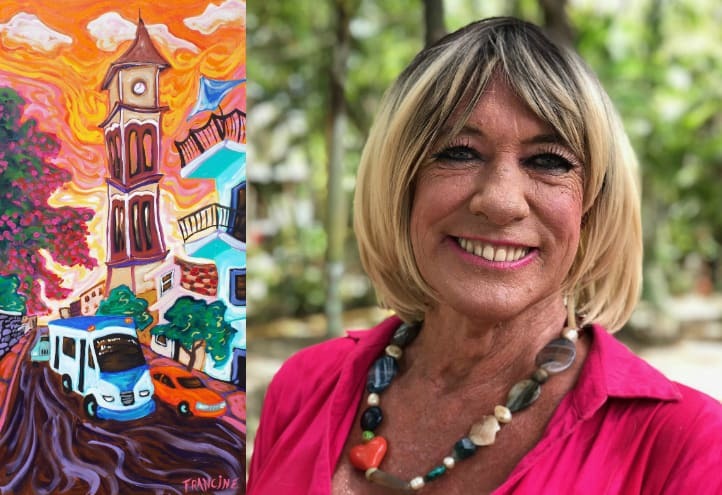 They have donated hundreds of hours of their time to Pride, (with Carmen) even simultaneously serving as the President of the Organizing Committee for Vallarta Pride and the host of the completely successful Pink and Proud Party. Carmen and Claudia arranged several amazing Pink and Proud events and they were always great and showcased the one major event during Pride that was exclusively for women. I hope that your article doesn’t result in some of the hundreds of women who have been to the event each year to choose not to get involved in the community due to the tone of the article. Whatever benefit you may think that article (that insulting paragraph specifically) offers the community, I assure you that there are hundreds of women who will read that article and know it’s premise is not true. Look at the attached picture page below. It’s from that house party in someone’s backyard which the author mentioned. Every bit of that was their hard work. 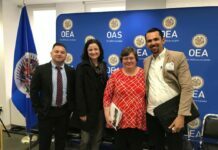 Estrella Velasco, Adriana Garcia , Claudia Victoria & Carmen Porras worked their asses off to demonstrate that there was a vibrant, diverse and growing lesbian component to Pride Week. That “backyard” was necessary because they outgrew their previous space. Because they were extremely successful by any measure. 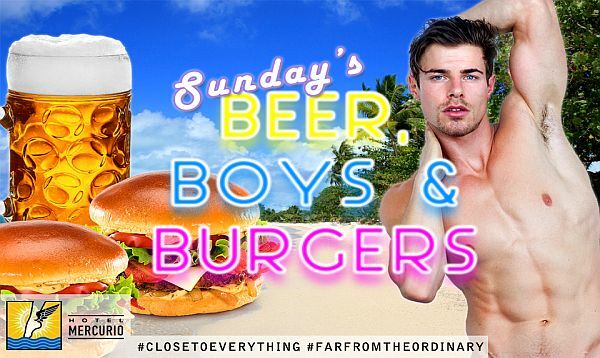 You could say the best lesbian events ever thrown in Puerto Vallarta. And your article made them sound like they failed. It comes across like the author meant to relay that their events, even the entire lesbian scene of Vallarta before the author arrived, were just the unfashionable gatherings of some Mexican women. I am confident that Carmen and Claudia would be interested in sitting down with each of you to discuss this further, they have a long history of activism and support of the LGBTQ community in Puerto Vallarta and I hope you get the opportunity to get to know them.